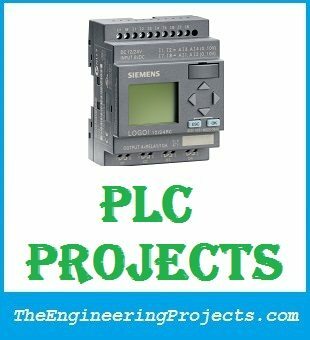 A complete and detailed list of PLC Projects for Engineering students..
Hello friends, hope you all are having fun with your lives. Today, I am going to share links related to PLC projects. I have shared few PLC projects on my blog so here on the post I am gonna compile a list and will post all the PLC projects posted till now. I will keep on updating this list so stay tuned.